Hearing aids make life better – true or false? 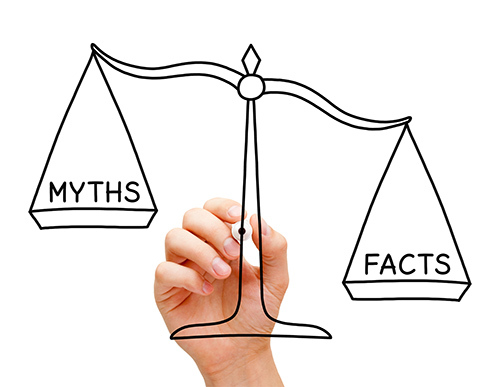 Like most medical technology, there are larger than life myths surrounding hearing aids. Which ones are right and which ones are wrong, though? It’s tough to pick out what facts are right and which are wrong because there is such a wide range of hearing aids on the market and hearing loss is a complicated topic. What do you think? Do hearings aids make life better? They do for most people, however; they don’t work for every kind of hearing loss. Consider five more myths about hearing aids that are plain wrong. Some styles of hearing aids are dated looking, but the designs have come very far in the last few decades. Modern hearing aids come in bright, beautiful colors that should make you feel your and savvy. They are also available in stealth designs, so no one even has to know you are wearing one. Hearing aids are an effective choice for most levels of hearing loss, not just those who are almost profoundly deaf. Studies show the even mild hearing loss has a considerable impact on thinking and brain health. Hearing aids provide filtering and amplification, too, so, if even the hearing loss isn’t severe, having them helps make things better.